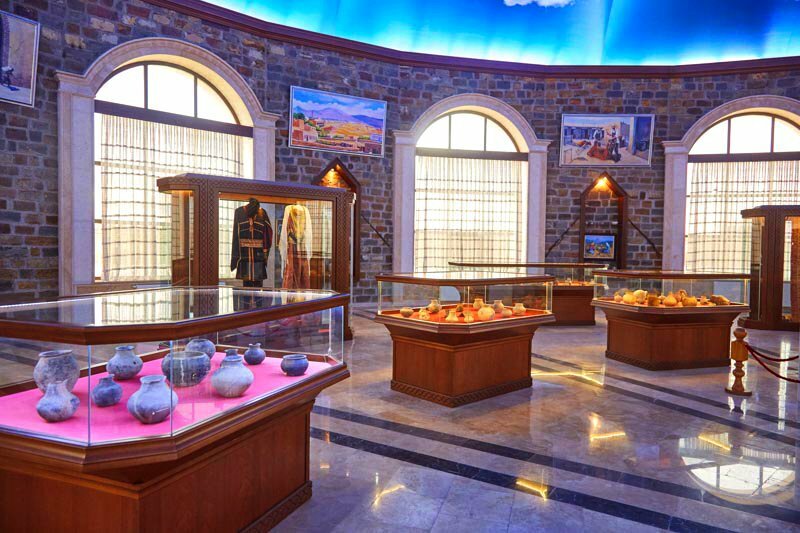 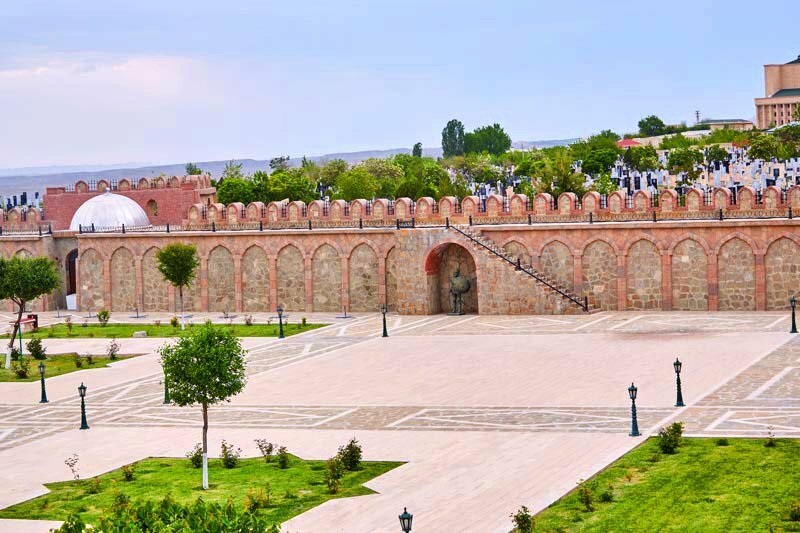 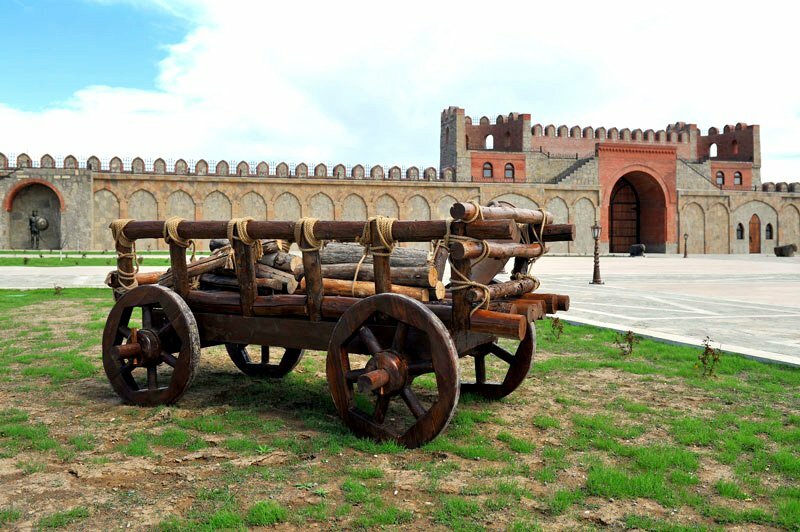 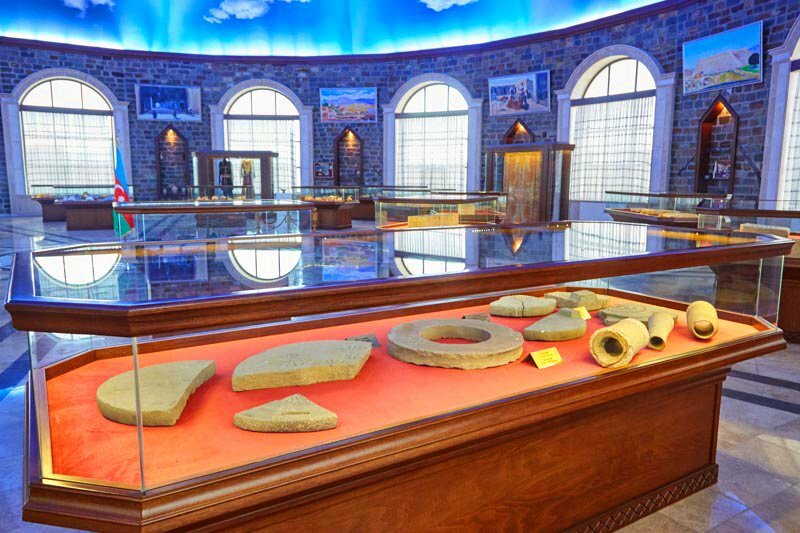 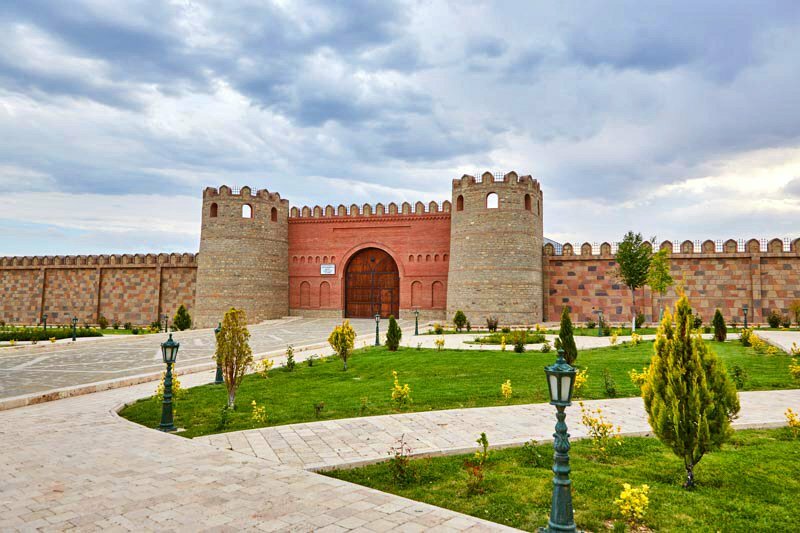 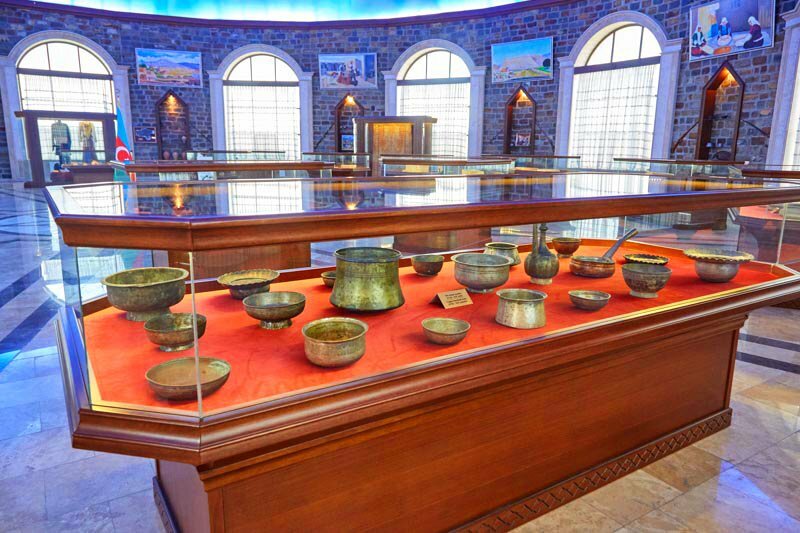 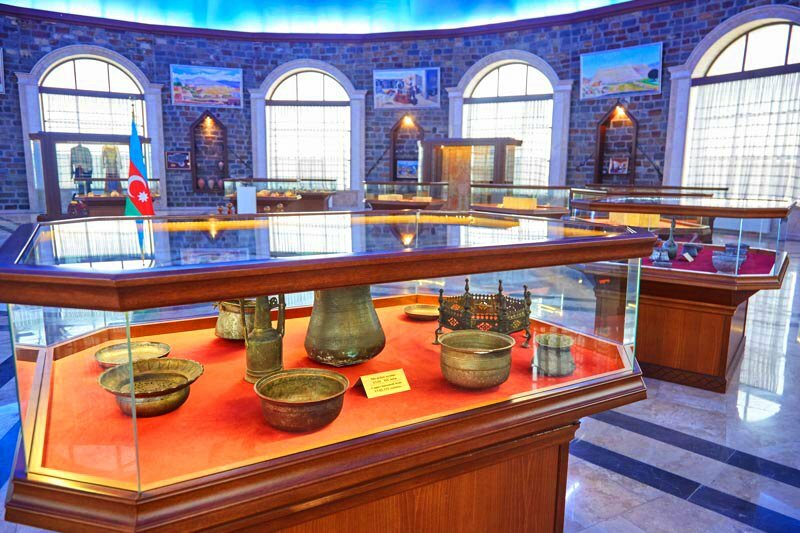 "Nakhchivanqala" Historical-Architectural Museum Complex is included to the territory where ancient urban culture of Nakhchivan was formed 5 thousand years ago. 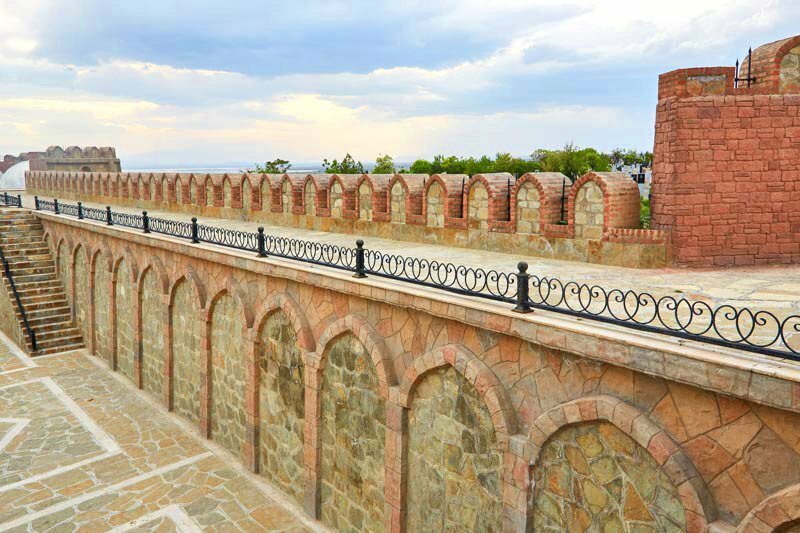 Being located in the south-east of the Nakhchivan city, this historical monument is known in scientific literature and among the people as Kohnagala and Nakhchivangala. 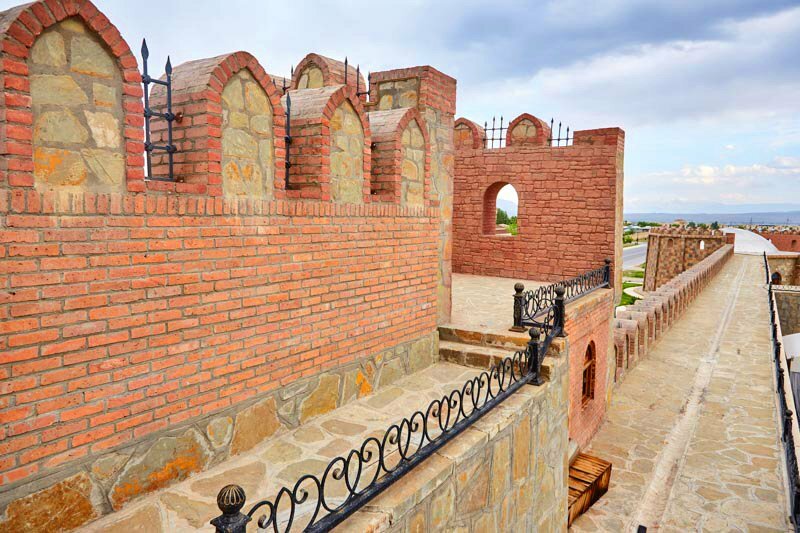 It is assumed that fortess was constucted in 632-652. 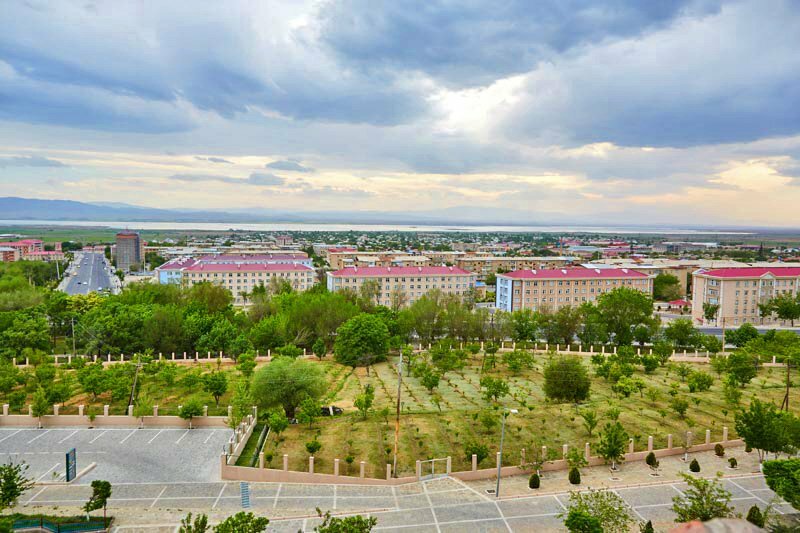 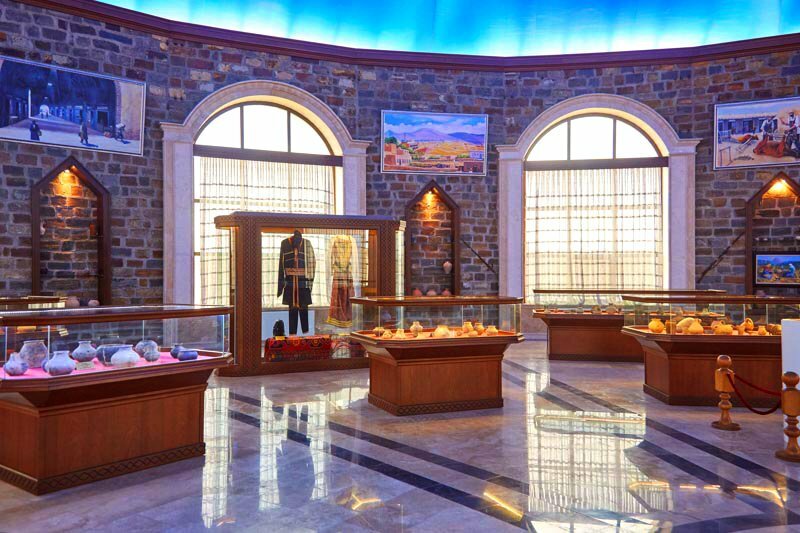 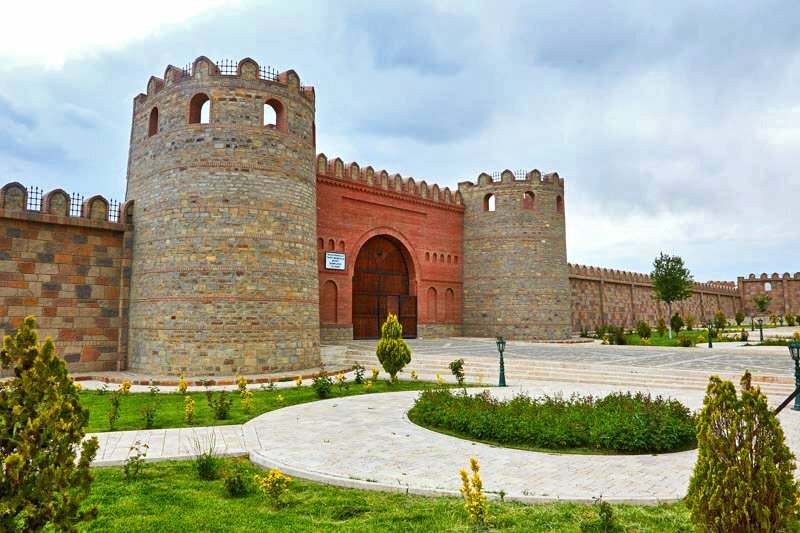 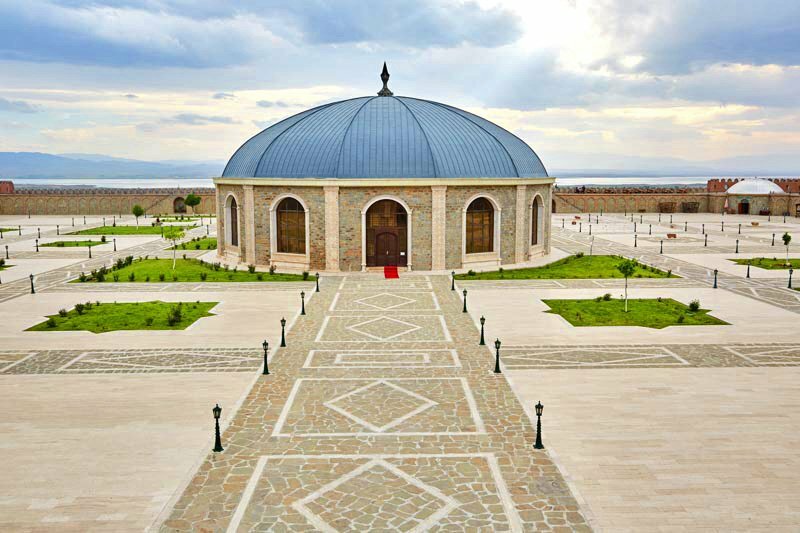 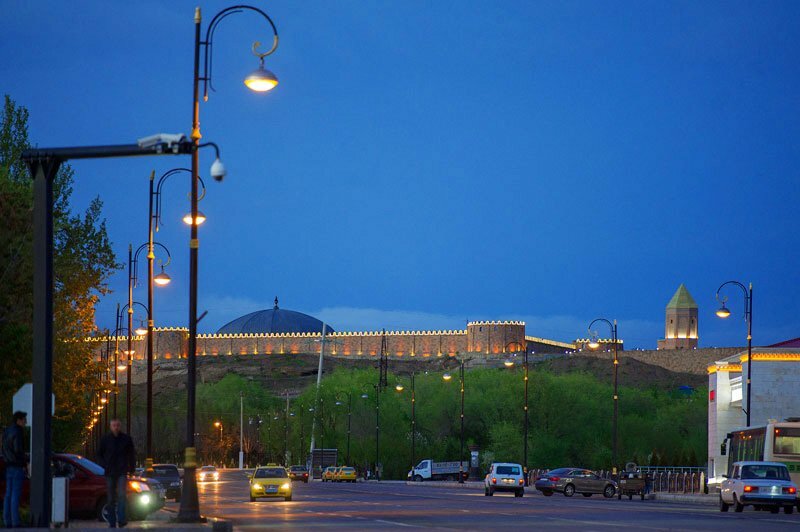 "Nakhchivanqala" Historical-Architectural Museum Complex was established by the order of Chairman of Supreme Assembly of Nakhchivan Autonomous Republic dated June 5, 2013 . 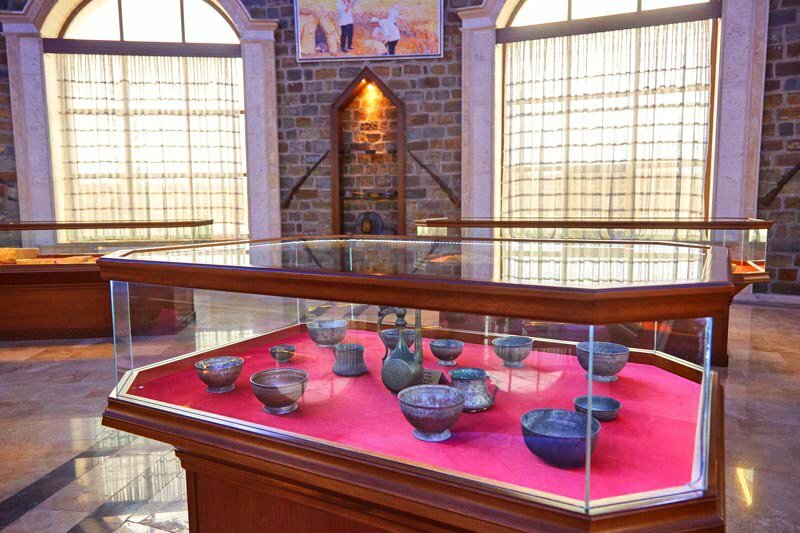 The archeological-ethnographic exhibition created in the complex displays historical items in chronological order, the earthenware jar belonging to the V millennium BC, various household tools belonging to the V-III millennium BC, ceramic products of Bronze Age and Early Iron Age, copper dishes and tools, gravestones and weapons are among the exhibits of the museum. 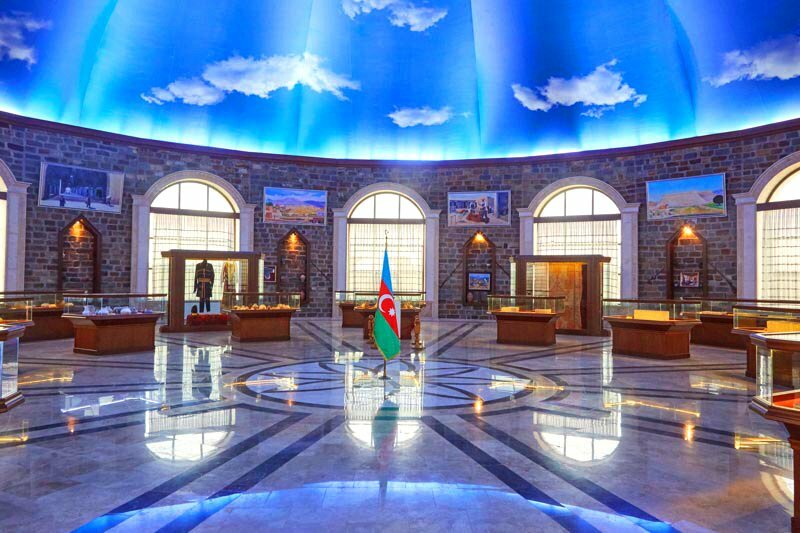 Paintings of the famous artist Shamil Gaziyev (1908-1980)- “At threshing-floor”, “Haresters”, “Bast shoemaker”, “Tinsmith”, “Calking bulls”, “Nakhchivangala”, “Old Nakhchivan”, “Bazaar” and etc. 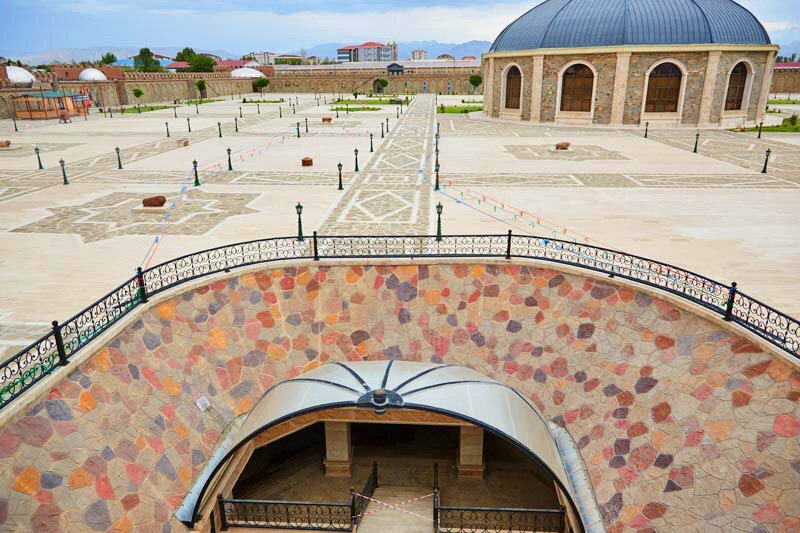 in the exposition of the complex, with their realistic description and ethnographic patterns create a full idea about the ancient Nakhchivan.